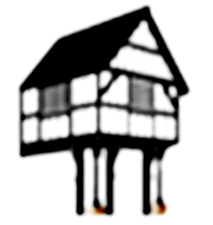 A group of nearly 200 Friends who provide support for Nantclwyd y Dre in Castle Street, Rhuthun, a wonderful 15th century timber-framed house, the oldest of its type in Wales. 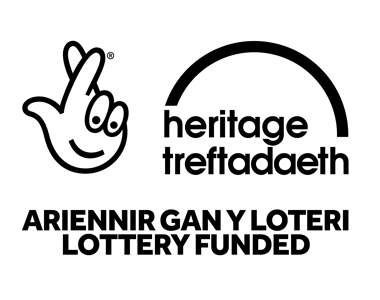 We raise funds and help with gardening, cleaning and guiding to enhance the property which is owned by Denbighshire County Council. We organise events such as the annual Shakespeare performance and a very popular Christmas concert. The House is set out covering eight historic periods from Medieval to World War 2, and also has the recently restored Lords Garden. It is open to the public from April to September. New members are always welcome as we look to expanding our activities.